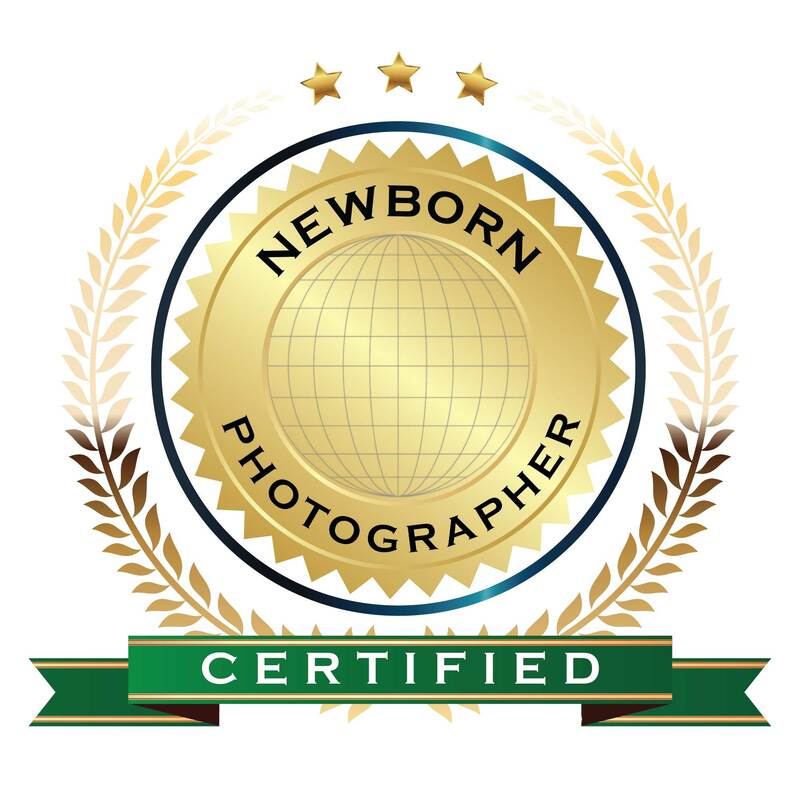 While Specializing in newborn photography, I am a lifestyle photographer capturing any special moment that I can. Life passes by in the blink of an eye…I believe photographs should always be taken. In time memories of the small details in life can fade or often be misplaced in our minds. 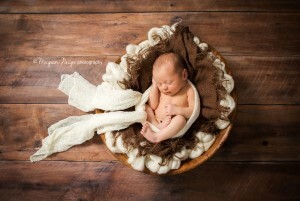 A photograph is the one thing that will freeze every little detail for you to preserve for generations. Your babies are only so tiny and delicate for such a short while. 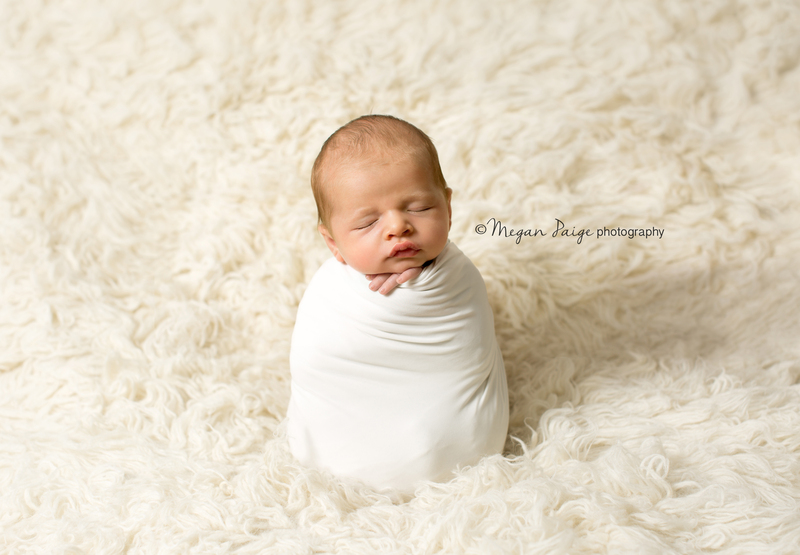 I love documenting their sweet little wrinkles, tiny hands and feet, and snugly , curled up bodies. Having your babies and children photographed artistically is a perfect way to display and cherish their journey from the moment they enter this world .